Not so long ago, the web became amazing. Where it was once clunky and awkward and not very useful, it's now a potent tool, rich in media and information. 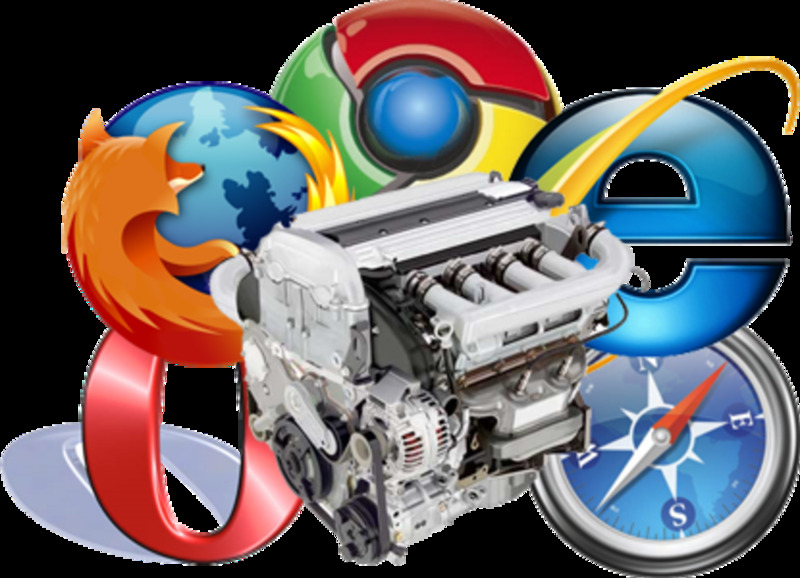 Most webpages you’ll visit are huge, complex things, and it takes a powerful, modern web browser to handle them. 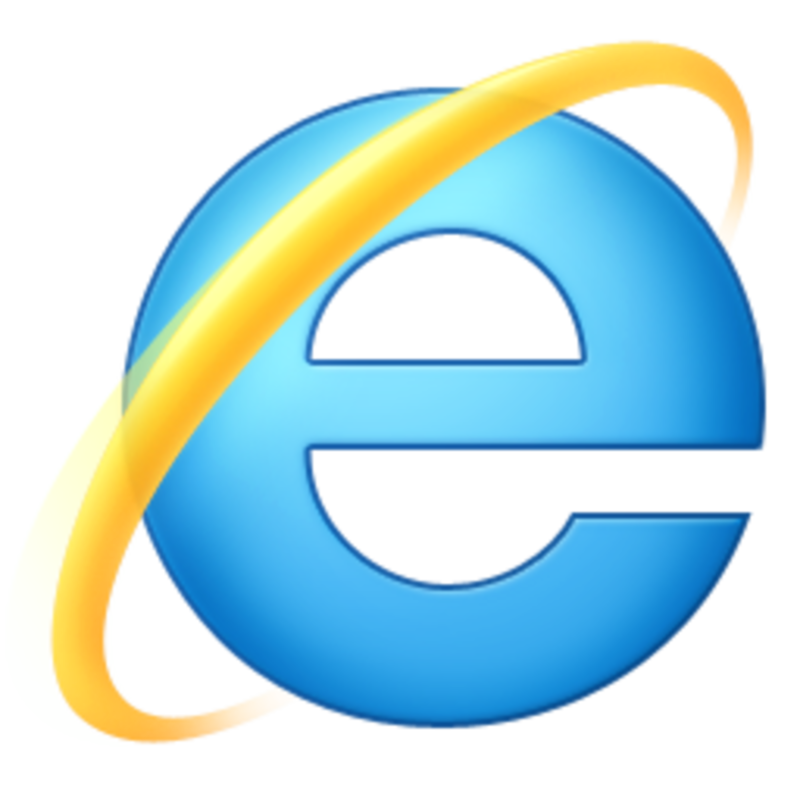 If you’re using an old browser, it’s probably Internet Explorer 8, possibly even 7, since they don’t update automatically. If that’s the case, you need to upgrade now. It’s not just browsing speed that your browser affects; older browsers have more exposed security flaws that leave you susceptible to viruses. And no-one wants a computer virus, do they? Luckily, there’s an abundance of free web browsers out there which are well equipped for safe, secure, and speedy web browsing. I’m going to talk about the “Big 5”, the most popular web browsers around today. If you’re currently using Internet Explorer 8, you might want to upgrade to IE9, purely because the interface won’t be too much of a culture shock for you. IE9 is undoubtedly a vast improvement on its predecessor. That said, Microsoft arrived late in terms of modern browsers – and by late I mean years late. And despite the extra time they’ve had to work on IE9, it still feels a little behind the times. Worse still, with Windows 8 on the way, IE9 is about to be made obsolete by Internet Explorer 10. In terms of speed, IE9 does okay; it’s fairly quick, but by no means is it lightning fast. Security is in improvement on the previous version, but not quite up to the standard of Firefox or Chrome. This is my personal favourite. Frequent, automatic updates make this particular browser the safest out there. It’s unmatched in terms of speed too - although nowadays the speed differences between browsers aren’t too noticeable in everyday use. Chrome is especially useful if you happen to use a lot of Google services anyway - such as Google Mail and Blogger – as it keeps you signed into your Google account all the time. It is also able to sync your bookmarks and other data with the mobile version of Chrome, which can be installed on your iOS or Android device. 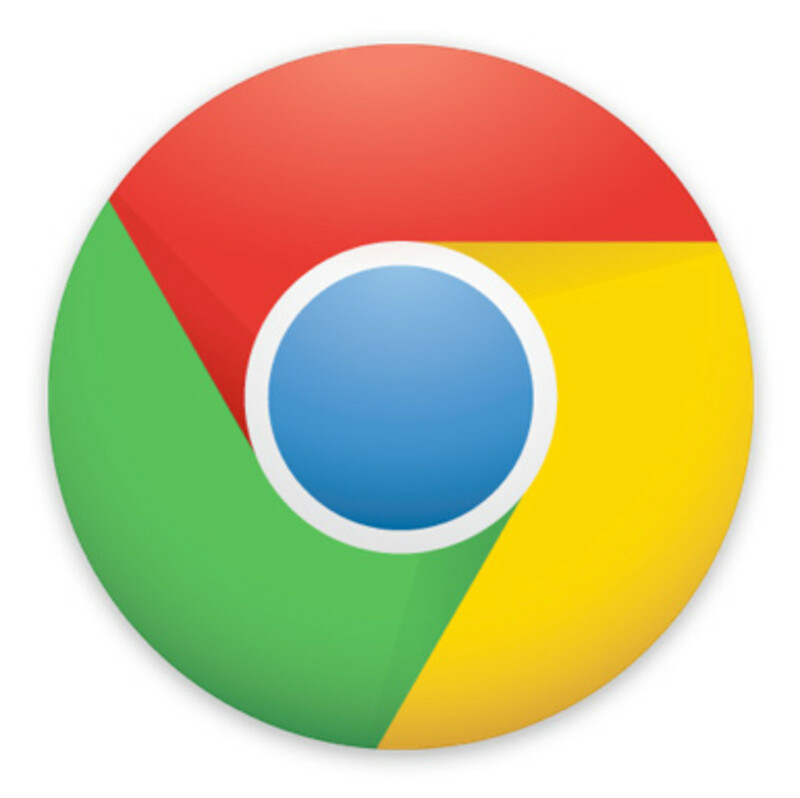 Finally, the Chrome Web Store adds another dimension to Chrome, allowing you to download apps and extensions to make browsing quicker and easier, as well as customise your browser’s appearance by choosing from huge number of themes. 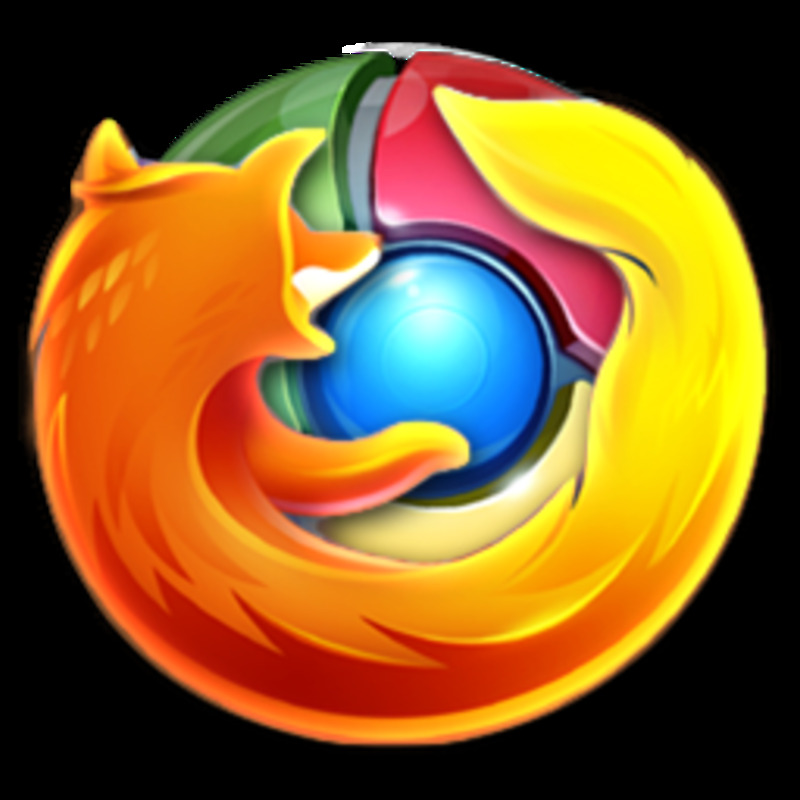 Another top browser, this is the most or second most popular browser in the world – there is some debate over the statistics, but either Chrome or Firefox is in the lead. Almost as customisable as Chrome in terms of extensions, this is a good choice for anyone looking to upgrade their browser. 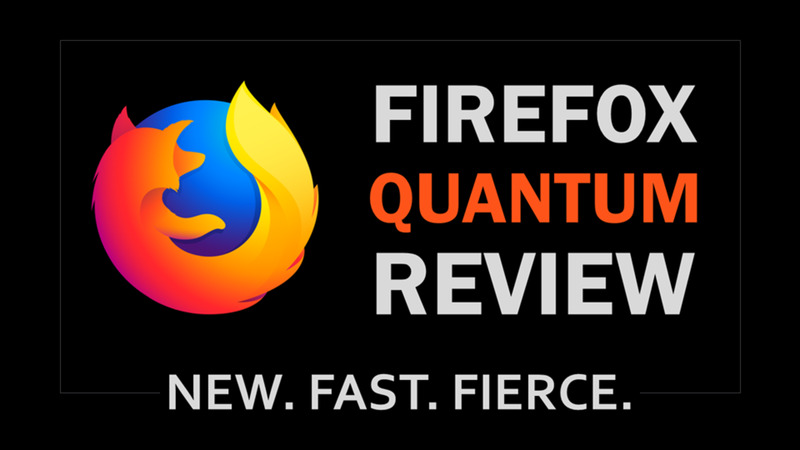 No matter what your current browser is, you should find it fairly easy to adapt to Firefox. 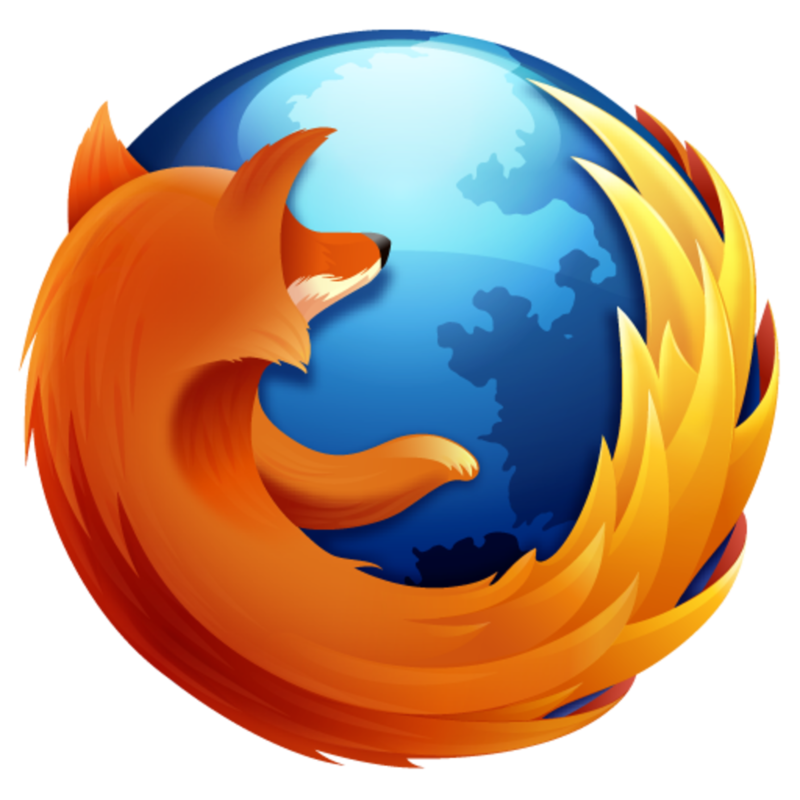 The stats say Firefox is one of the fastest - if not the fastest - web browser around. In my experience however, Opera and Chrome are a bit quicker - and Chrome on my computer is saddled with about 20 apps and extensions, so it should be slower than Firefox, which has nothing to weigh it down. 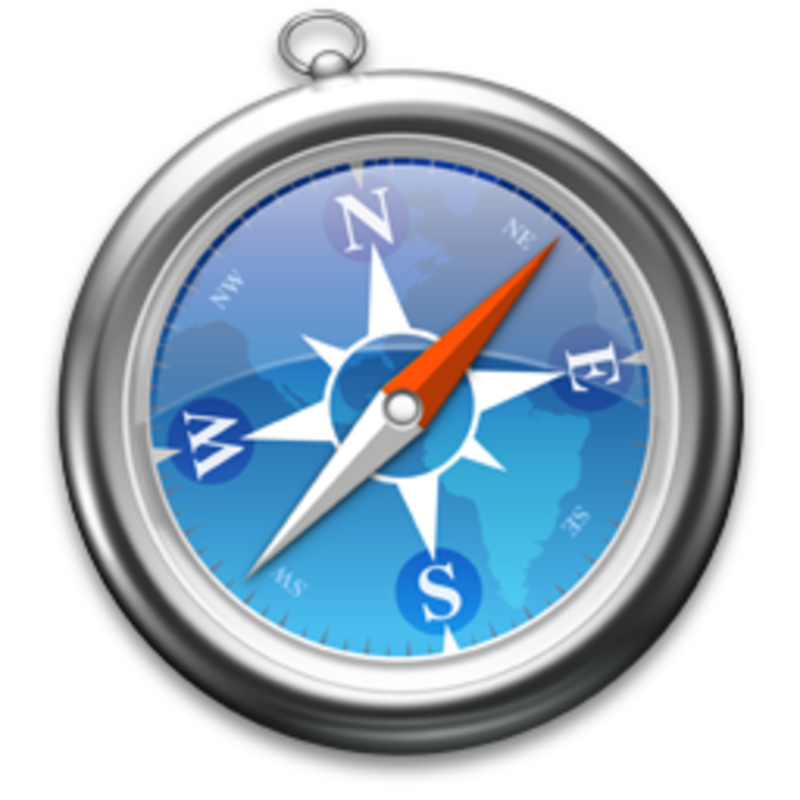 This browser is rarely found anywhere that’s not an Apple Mac, where it is the default browser. I can’t bring myself to recommend this one. 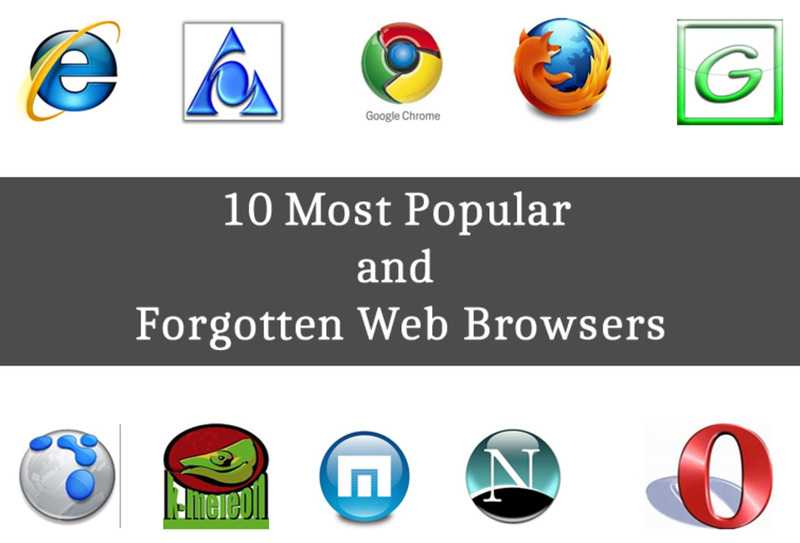 It’s big, bloated, and probably the slowest of the browsers listed here. However, it does have a rather nice, easy-to-use interface. If you’re a Mac user you'll probably be used to this one, so you might just want to stick with it. Or just have a decent internet connection and an affinity for Apple products, yu might at least want to try this one. Either way, you’ll be absolutely fine with this browser. Fast. That’s Opera’s defining feature. It’s an incredibly lightweight browser and it will run quickly on any computer without taking up huge amounts of memory. I’m not personally a huge fan of its interface, but it might be more to your taste. In any case, the incredible speed makes up for the slightly awkward design. Nice and secure, Opera is the geek’s geek browser. 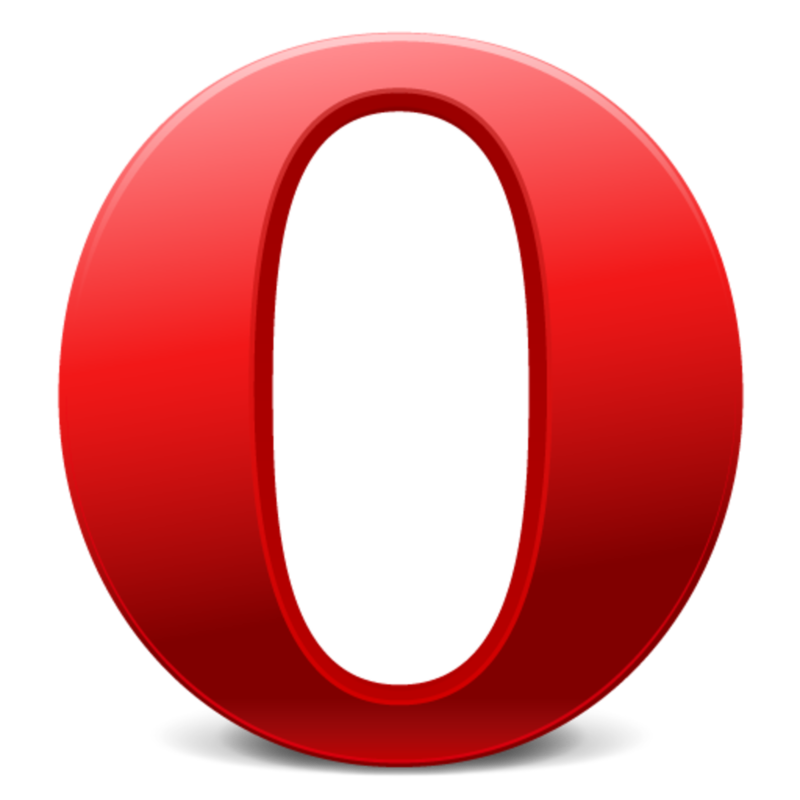 Incidentally, there is also a portable version of Opera. This version of the browser can be run from any stroage media such as a USB stick, without leaving behind any trace of your browsing data on the computer. 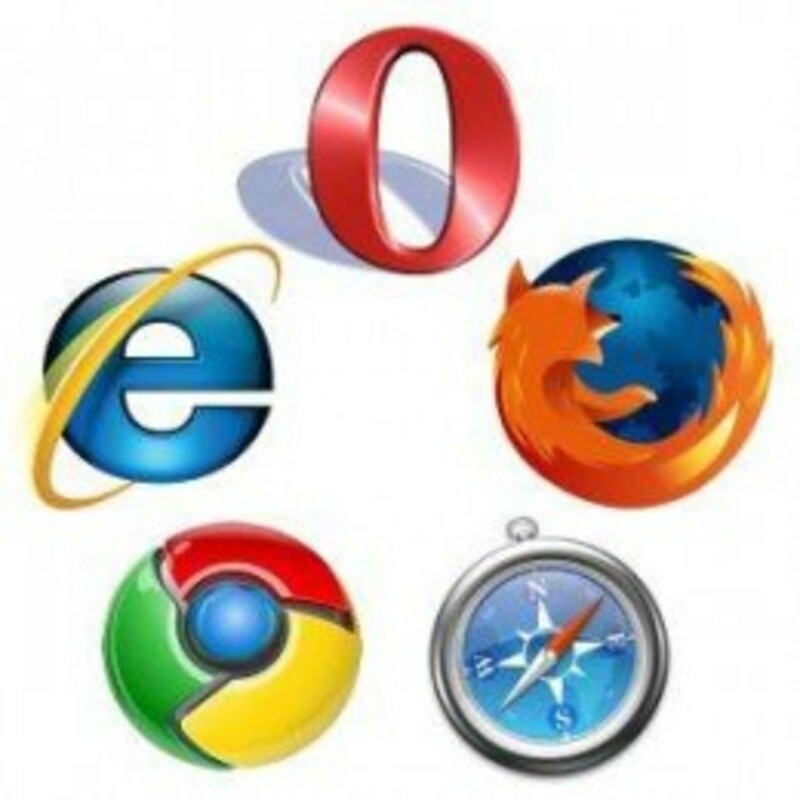 If none of the "Big 5" web browsers are to your liking, you might consider one on the top 5 alternative web browsers instead. At the end of the day, your choice of browser should be based on personal preference. Odds are you use the internet quite a lot, so make sure you’re happy with the browser you’re using. And remember, you can install more than one browser on your computer and try different ones out. Or you can use them for different tasks. For example, I know a guy – he has a degree in computer science; I'm not just mentioning him for fun – who uses Firefox for everyday browsing, but uses Chrome for online banking, on the basis that it’s more secure. I hope this encourages you to upgrade to a more modern web browser - if you haven’t already - and I hope you find one that’s to your liking. 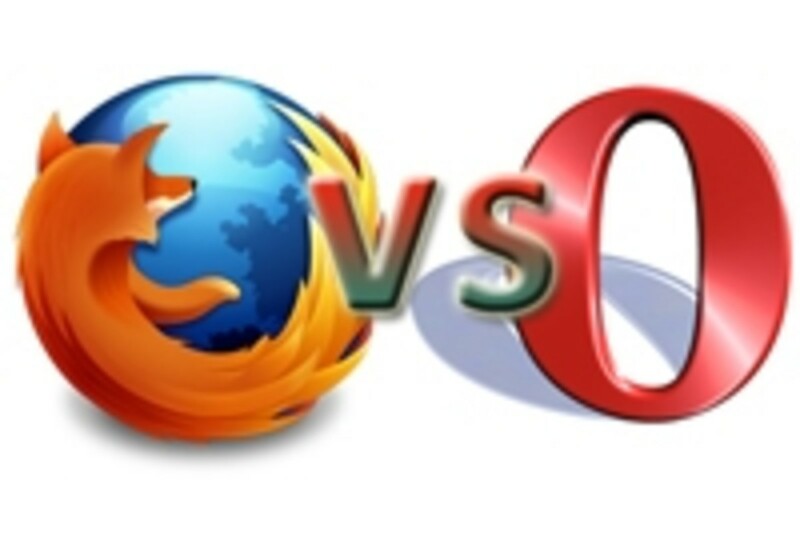 What's your web browser of choice? Thanks for taking the time to read this hub. If you have any questions or feedback, please feel free to leave a comment below. @editsvcs. Thanks for commenting. Yeah, being signed in constantly is really convenient, but I understand why it worries people. IE6?! That's...bold...though I see why you'd use it if it was an old computer. I discovered that countdown the other day actually. Very cool. Apparently, 6% of the world is still using it! 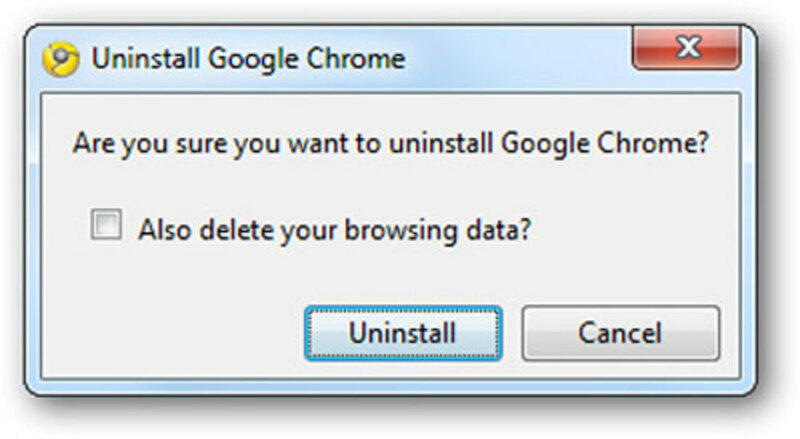 When switching from IE, wanted to try Google Chrome but was wary of how much tracking is involved and how it likes to keep you signed in to everything. I'd been using IE6 (eek! - it was a really old computer) and, as you say in your post, changing browsers made a big difference in speed even without changing anything in the hardware. Incidentally, Microsoft has a website about the death of IE6 called ie6countdown which has some interesting stats on how many people still need to upgrade!